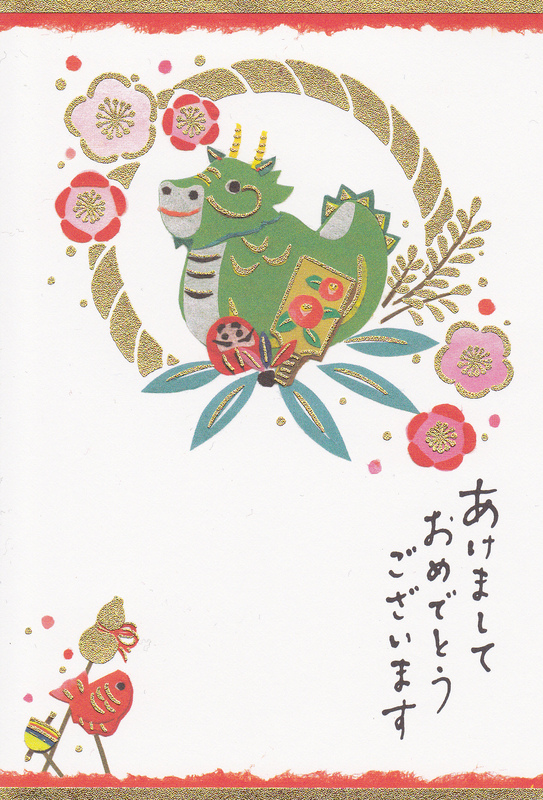 Wishing all the readers of Haikugirl’s Japan a very Happy New Year! 2012 is the year of the dragon. According to Amy Chavez, “Japanese dragons are said to be benevolent but don’t be fooled. 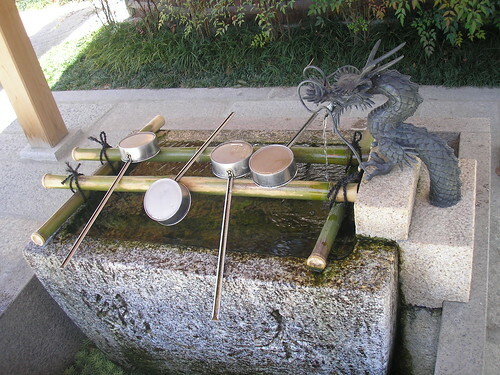 They can still be very wrathful.” But Amy also goes on to say that dragons are the “guardians of Buddhism“, and it is true that dragons can be found at temples all over Japan (and shrines – dragons feature in Shinto as well as Buddhism). 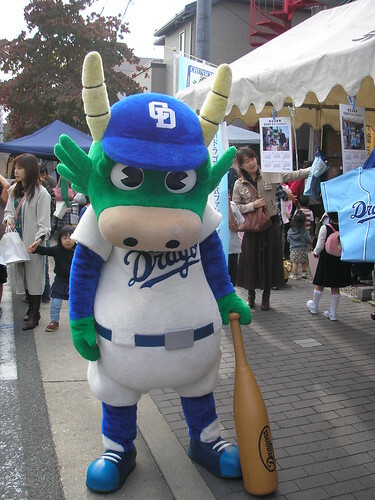 In Amy’s article she says, “the good news for 2012 is that the dragon, full of myth and magic, should bring us wealth and fortune in the New Year, which is optimistic news in these tough economic times.” If nothing else, perhaps it will be a good year for the Chunichi Dragons in Nagoya! happy new year! i hope that 2012 is a fantastic year for you. Happy New Year, Haiku Girl! Happy New Year – I look forward to reading your posts this year! Keep up the good work! !